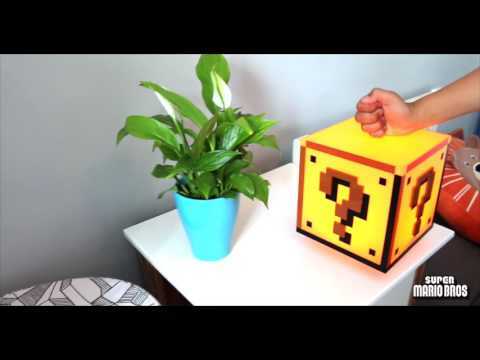 The Super Mario Brothers Question Block Light will transform any room into a video game fun world! Tap this question block light to turn it on. It even makes the authentic video game sound. What will Mario get from this block? Perhaps a red mushroom? Or maybe the elusive invincibility star. This Super Mario lamp can be used with USB or batteries. 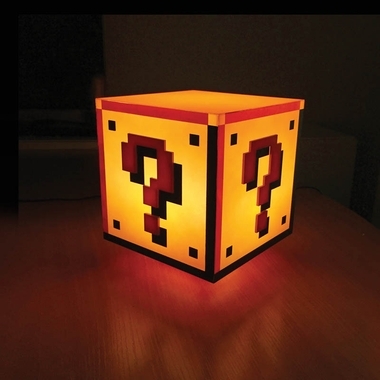 Any Nintendo fan can set the mood with this Super Mario light. Power this light with batteries or USB. 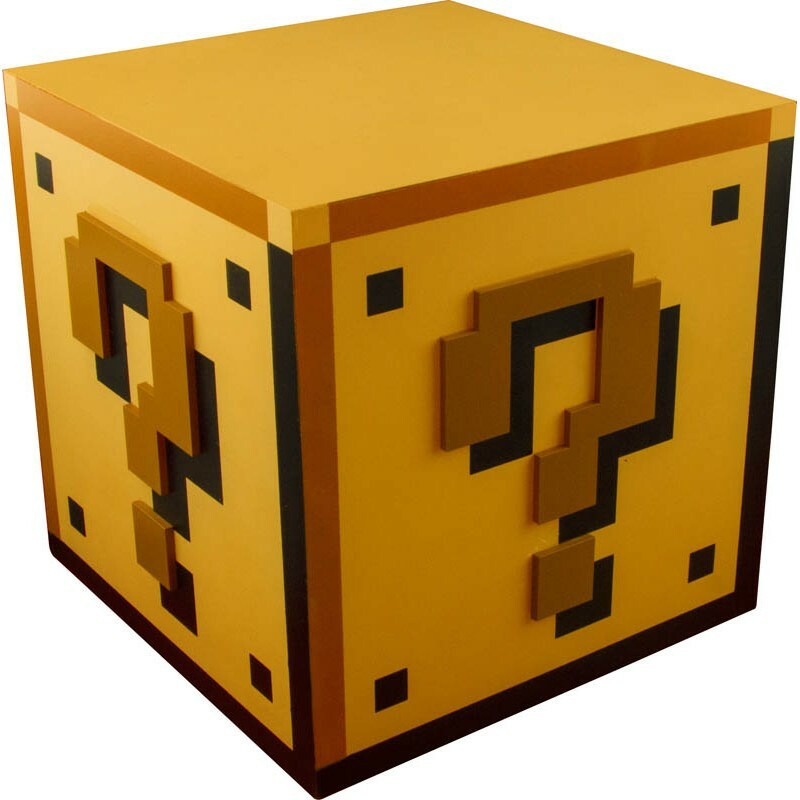 Dimensions: 7" x 6.3" x 6.3"
Availability: The Super Mario Bros Question Block Light takes approximately 1 business day to leave the warehouse, in addition to transit time.